Get emergency on roadside assistance for mechanic faults services in Delhi NCR And Delhi Jaipur Expressway. Our services are Available 24x7 on call. Transmission repairs can be expensive. When you notice something out of the ordinary, it's time to consider the problem and find a way to fix it. But do you know the signs. Broken down before you’ve even set off? We’ll still come to the Road-Mech24x7 at home in the Noida, Greater Noida, Gurgaon, Faridabad Ghaziabad ,Delhi Jaiput Expressway And Jaipur. We offer round the Road-Mech24x7 helpline, breakdown services, roadside assistance to you across Delhi-NCR, Noida, Greater Noida, Gurgaon, Faridabad Ghaziabad ,Delhi Jaiput Expressway And Jaipur. Got a vehicle problem and looking for a faster, more accurate diagnosis? 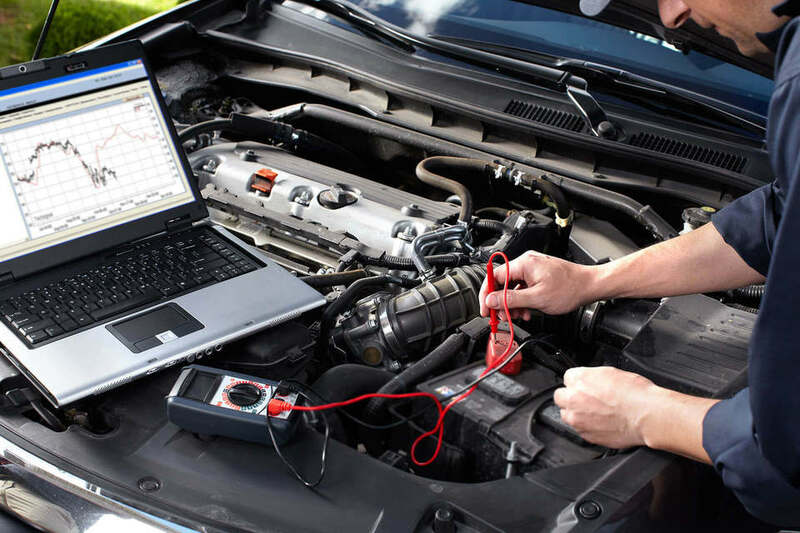 Diagnostic tools are electronic devices that plug into your car and perform testing. Using diagnostic tools, it’s possible to find vehicle faults and problems – using this information we can reach a solution much faster.